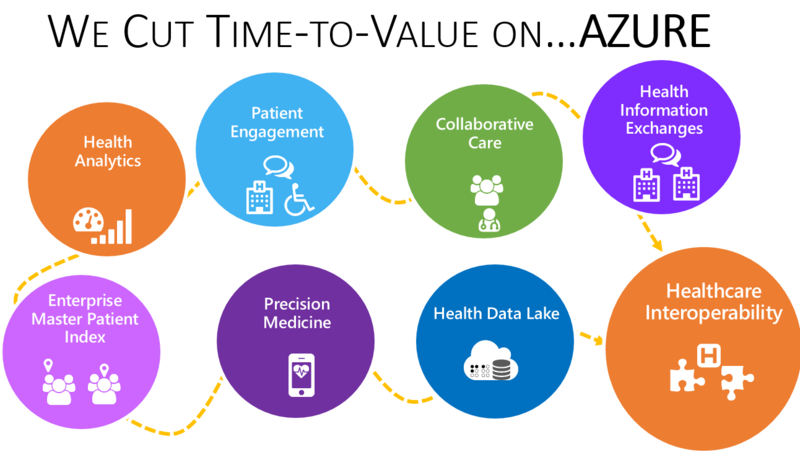 Brochure - Corolar Cloud - Dapasoft Inc.
An in-depth look at our Azure native iPaaS, Corolar Cloud, that aids faster and smarter healthcare integration. 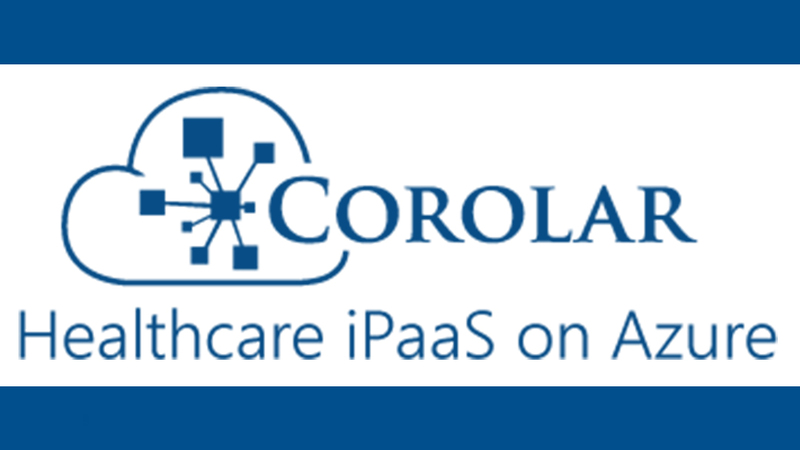 The Corolar Cloud supports emerging and legacy healthcare data standards, offers a simple UI to build clinical integration interfaces and allows for monitoring of interfaces with a easy-to-use dashboard with configurable alerts and notification. 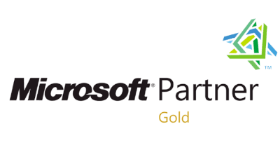 Download the brochure to learn more on how Corolar Cloud, built on Logic Apps and Microsoft Azure, can aid interoperability between varying protocols and formats.